Dr. B and I have made a valiant effort to try as many breweries in Colorado, as we could in six months. Now, it’s time to set some brewery goals for 2013! This is where we want to go and what they might have to offer. 1. Inky would like to visit Bull and Bush Brewery, in Denver. In 2012, Bull and Bush won the award for the Best IPA in the World and that’s what we will try! Voted Best IPA in the WORLD-World Beer Cup 2012 Gold Medal; Silver Medal Colorado State Fair 2000; 1st Place, Ale Category, Vail Brewfest 2003; Silver Medal Great American Beer Festival 2003; Gold Medal, Colorado State Fair 2005; Bronze Award, World Beer Cup 2006; Silver Medal North American Beer Awards 2006. 2. 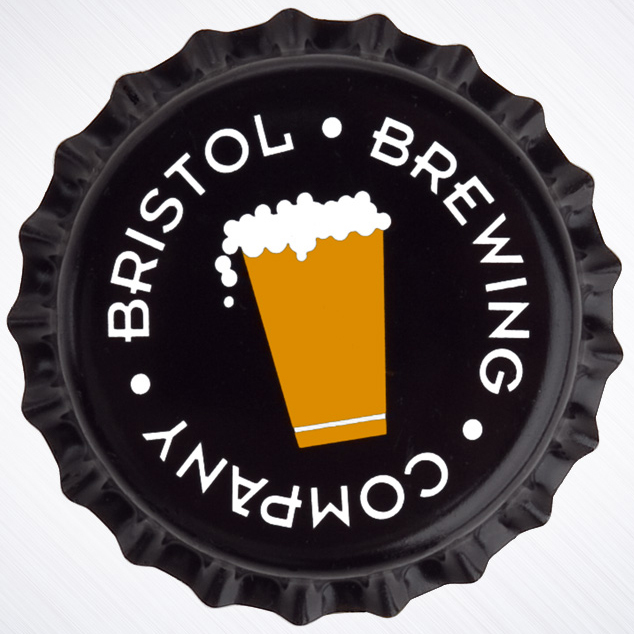 Dr. B wants to visit Bristol Brewing, in Colorado Springs, and try their Imperial IPA. We’re not big fans of the palate-crushing hops and alcohol levels found in many Imperial IPAs, so we set out to brew a tasty treat for the hop loyal that embodies just a bit more finesse. Checking in at a relatively friendly 7.9 ABV, our Imperial is citrusy, pungent and robust, with a malt bill that provides the backbone your trusty palate craves. 3. At Dry Dock Brewing, in Aurora, Inky will have the Vanilla Porter and Dr. B will most likely want to try the Hop Abomination. A hoppy warship of an IPA. Massive amounts of floral, citrus and tropical hop flavors lurk beneath ivory whitecaps, swirling amid glowing golden seas, waiting to conquer your palate with their bitter deliciousness. Our take on an American favorite. This tawny, orange-hued beer pours with a rocky white head. Aromas are of passion fruit, tangerine, and black pepper. Flavors cascade of orange, lemon verbena, ginger and pepper before finishing with a dry, lingering bitterness that awaits another sip. Serve at 50 degrees in a tulip glass. Our flagship Saison was awarded a silver medal in 2011 and a gold medal in 2012 at the Great American Beer Festival for the French- and Belgian-Style Saison category. Inspired by Belgian Tripels and Golden Strong ales, this light-hued beer uses a high percentage of Pilsner malt and a unique Belgian yeast strain to present a sweet lemon character in the aroma. This citrus quality carries into the flavor and finishes with a slight tartness. Serve at 50 degrees in a tulip glass. Deceit won a gold medal at the 2012 Great American Beer Festival in the Belgian-Style Strong Specialty Ale category. Bursting with aromas of passion fruit, mango, and peach, our Imperial Saison is brewed using New Zealand Rakau hops. Combined with notes of pepper and ginger produced by our house yeast strain, Tropic King has a unique flavor that has gained it a loyal following. Serve at 50 degrees in a tulip glass. 5. Finally, but definitely not the last brewery we will visit in 2013, we’d like to visit Ska Brewing Co, in Durango. Knowing our hops tendencies, we will head straight for the Modus Hoperandi. What are your brewery goals for 2013? What will you be drinking? Maybe we’ll see you there. UPDATE: As of July 7, 2013, we have been to all of the breweries except for Dry Dock and Ska. Brew-cations, here we come!